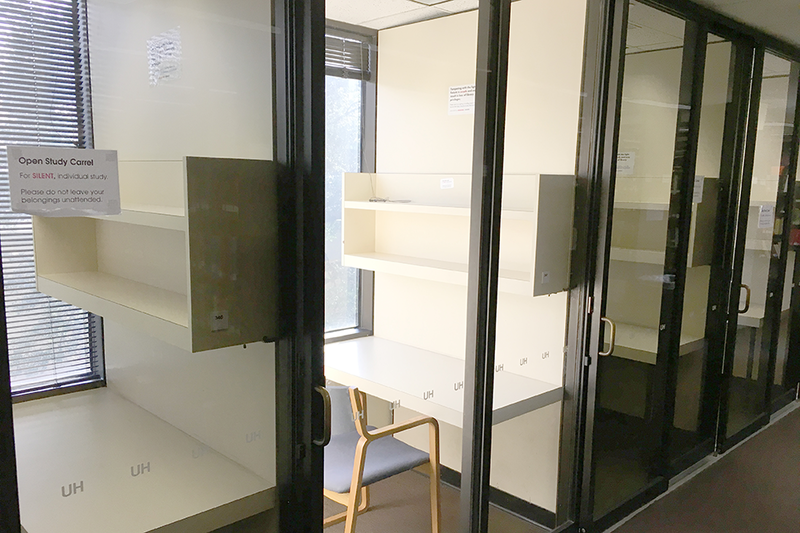 There are over 150 carrels for individual study in MD Anderson Library. Additional rooms are available for faculty study. 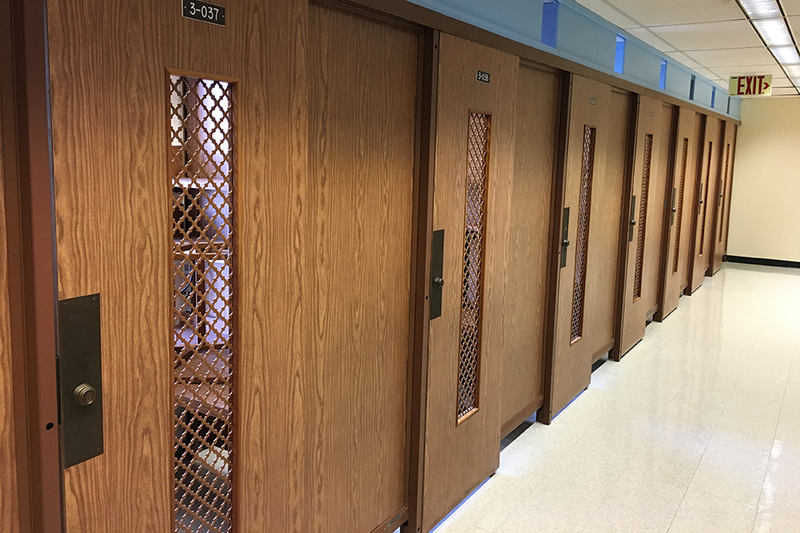 Both day-use and open carrels are available in the Blue Wing of MD Anderson Library.